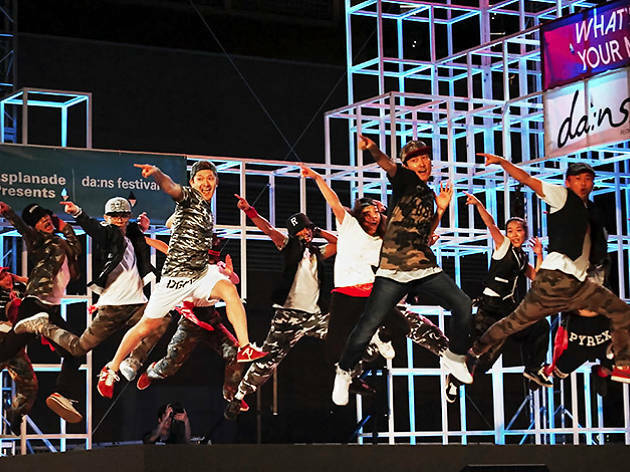 Aspiring street dancers get a chance to shine at this energetic showcase. The youth-orientated dance programme allows young’uns to work alongside South Korea’s best hip-hop masters through an intense four-day mentorship. Catch their final piece on the festival’s ‘What’s Your Move?’ stage.